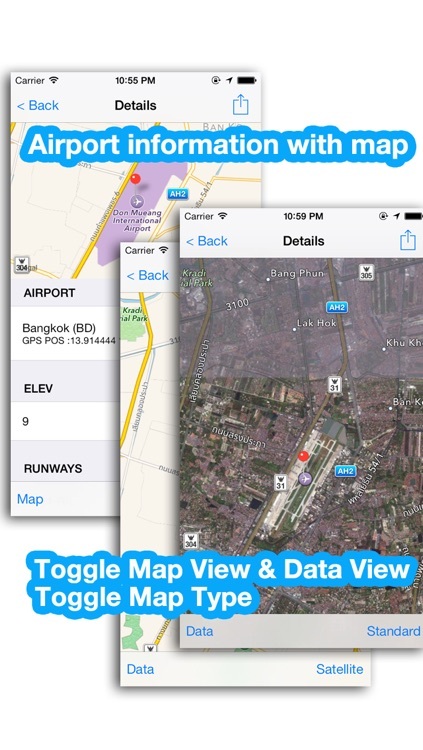 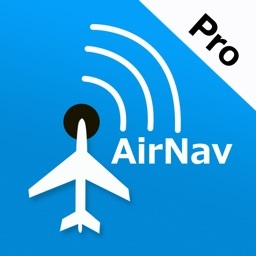 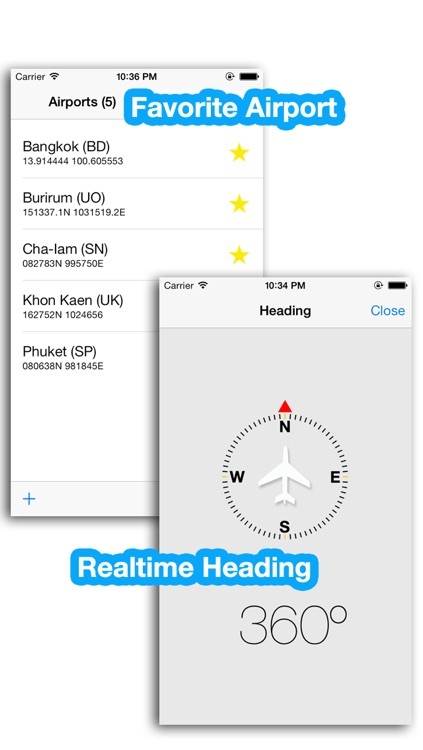 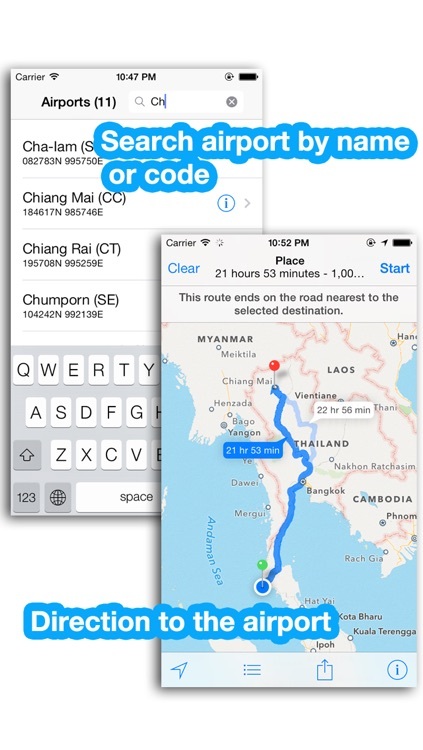 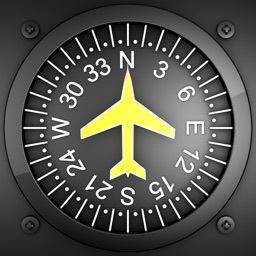 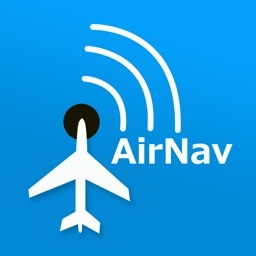 AirNav Pro is designed for a quick search for airport communication and navigation frequency informations (Thailand included) such as Airport Tower Frequency, VOR , NDB, Runway, Airport Location etc. 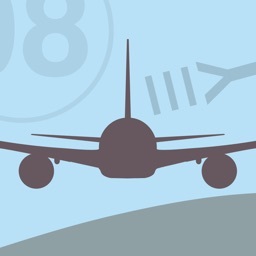 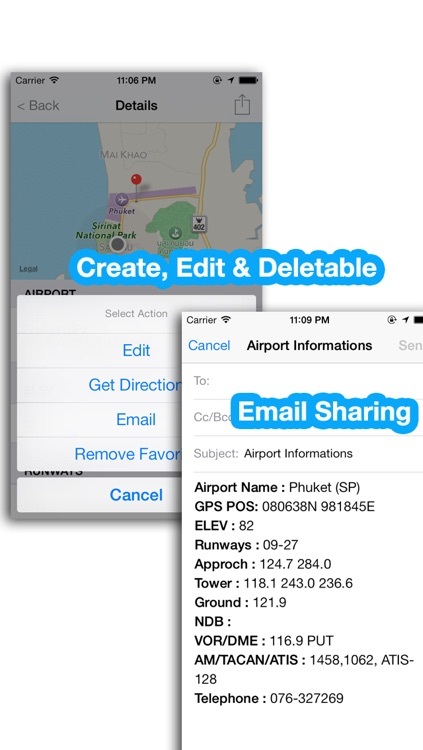 You can create, edit or delete your airport information. 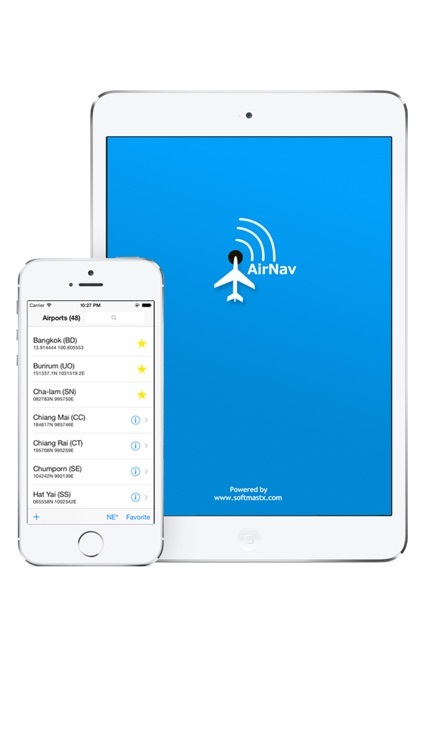 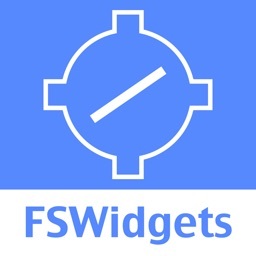 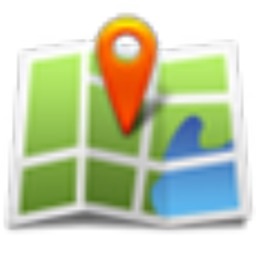 Support iOS 5, iOS 6 and iOS 7.